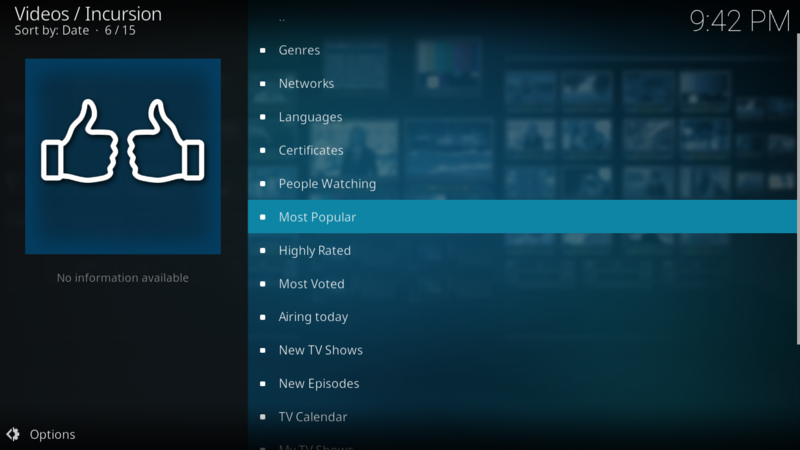 Exodus Kodi was taken down by the officials back in November 2017. Kodi was certainly the best innovation for the tv show lovers and the movies because it supports a lot of different third-party plugins that can turn your device into a mini cineplex and home theatre. 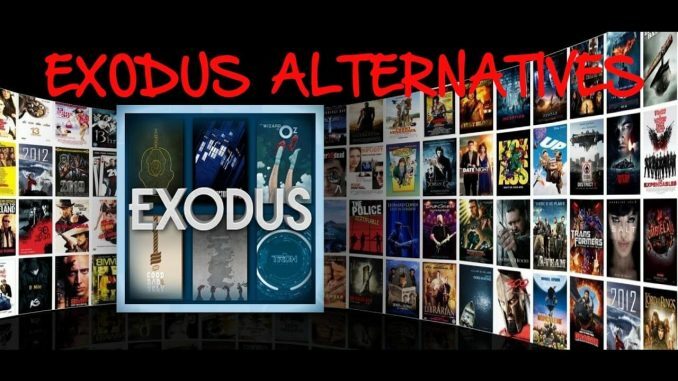 The interesting part was that it was an open source media center software which means that you had not to pay any monthly subscription.Now, whenever people try to install the add-on from the various repositories, they were facing exodus failed to install a dependency error so for filling the gap between Exodus Kodi users, we have brought to you some Exodus alternatives add-ons that will help you. 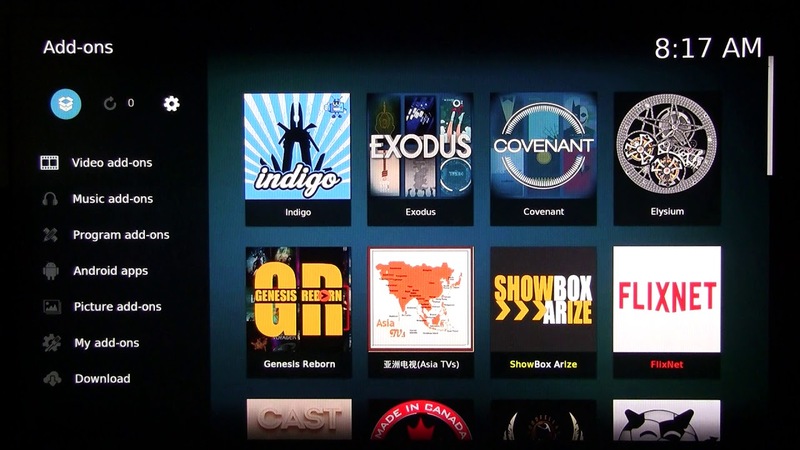 Covenant Kodi addon is rated as the best Exodus Kodi alternative for the Jarvis 16.1 and Krypton 17.6. It offers various movies, tv shows, music, and sports videos like the Exodus does. While testing this add-on, we found out that 90% of the movies were having 4K HD streaming links available. 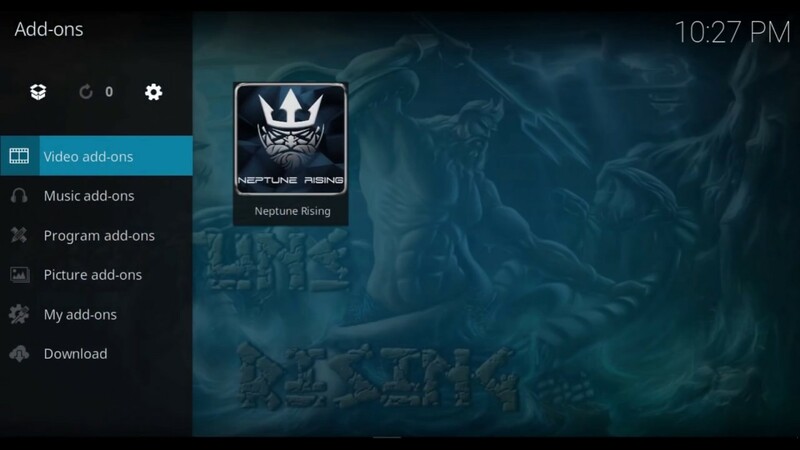 The Neptune Rising and Exodus both are offered by Mr. Blamo repository. This add-on has taken the memory of Exodus and many other different add-ons. You are able to watch a lot of different movies, tv shows, sports, and many other items. There is a separate category of 4K HD movies that will provide excellent streaming experience to you. 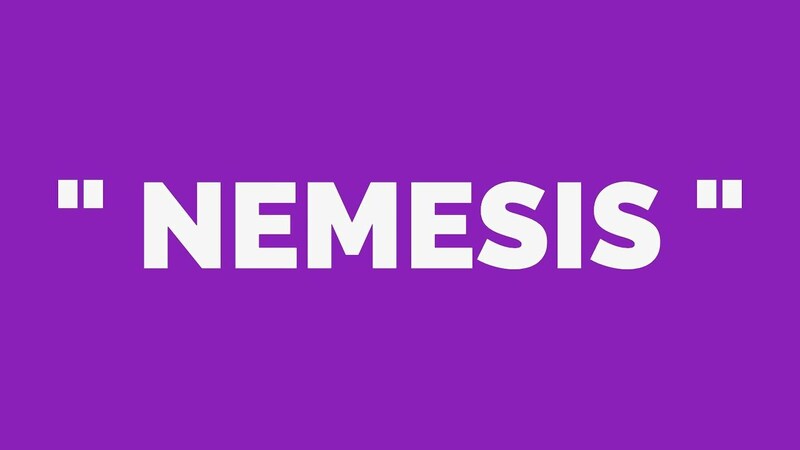 Another very great Kodi addon that makes you watch the free tv shows and movies is the Nemesis. Currently, this add-on is offering you tv shows, sports zone, movie zones, music zone, kids zone, 4K movie category and much more. 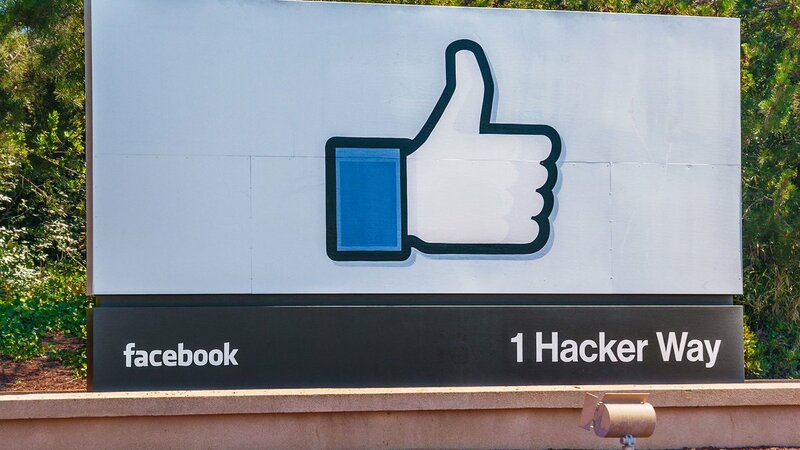 This add-on also finds the best quality streaming link for their users. This add-on is available to install from the Kodil Repository and Stream Army Repository. It is one of the best Kodi alternatives for the tv shows and movies. It also provides movies, tv shows, sports zone, and many other shows for the users and that too with the best streaming links available for the users. Placenta is very much liked by the users these days and it is also considered the best Kodi Exodus alternative. 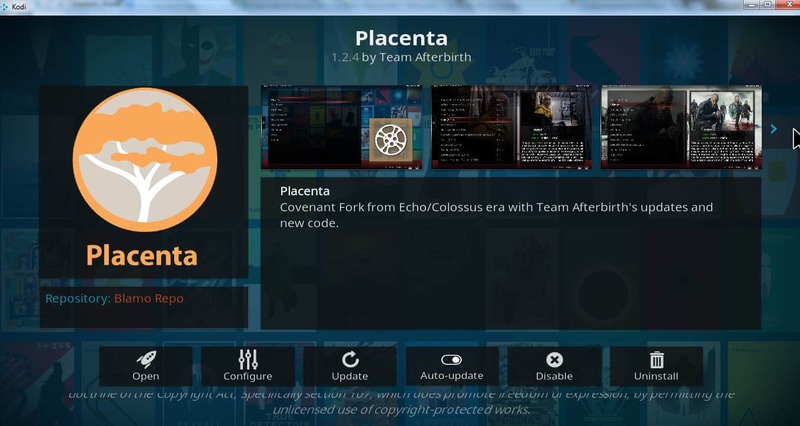 Placenta allows the users to request a particular tv show and movie. You should use it to as an alternative to Kodi Exodus.